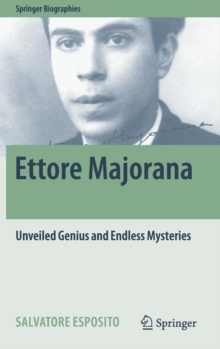 This biography sheds new light on the life and work of physicist Ettore Majorana (including unpublished contributions), as well as on his mysterious disappearance in March 1938. 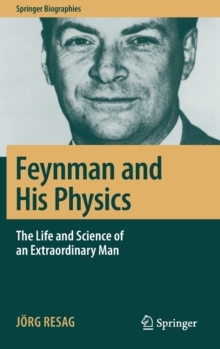 Majorana is held by many, including Nobel Laureate, Enrico Fermi, to have been a genius of the rank of Galilei and Newton. 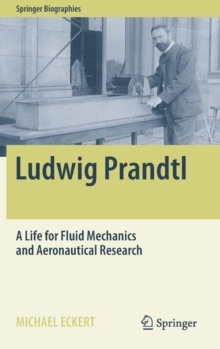 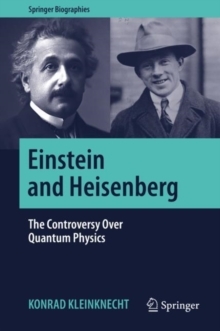 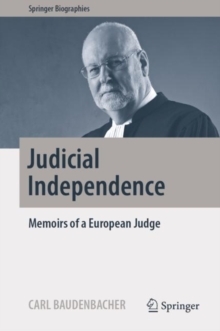 In this intriguing story, the author, himself a leading expert on the work of Majorana, supplements the existing literature with new insights, anecdotes and personal accounts of contemporaries of Majorana.